Most companies have specialized business needs that aren’t fully met by a standard ERP solution. For those who don’t have the budget and luxury of time for complex customizations, you need a simpler solution. OmniVue offers enterprise-grade level add-on software from Binary Stream to enhance and the extend the functionality of Microsoft Dynamics GP for our clients. We provide a range of industry specific solutions and large-scale enterprise applications to single function utilities. Comprehensive industry solutions to enhance the standard functionality of Dynamics GP. 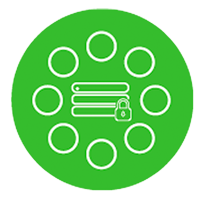 Simplify the design and management of your Dynamics GP system while significantly reducing the amount of redundant processes created by managing multiple GP databases. Eliminate time-consuming, costly and inefficient invoicing by automating processes and streamlining payments. 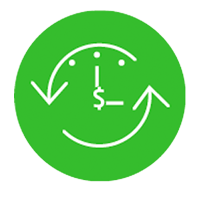 Adapts to every revenue model and recurring billing scenario. 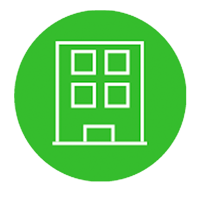 Simplify and manage complex administration of property lease details with flexible, sophisticated billing and accounting functionality.